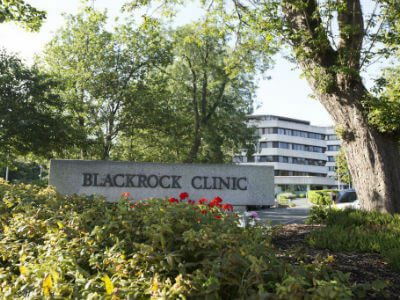 Visitors are seen as an important part of any patient’s recovery and, where appropriate, Blackrock Clinic actively encourages friends and relatives to visit their loved ones. Visiting hours are flexible and extend from 10.30am to 9.00pm. There will be times, however, when visitors will be asked to stay away so that normal clinical procedures can be performed or if the nursing staff decide that the patient needs rest. Please don’t consider visiting a patient if you have a cold, symptoms of flu or other infectious diseases until you are better. Children may visit if accompanied by an adult. 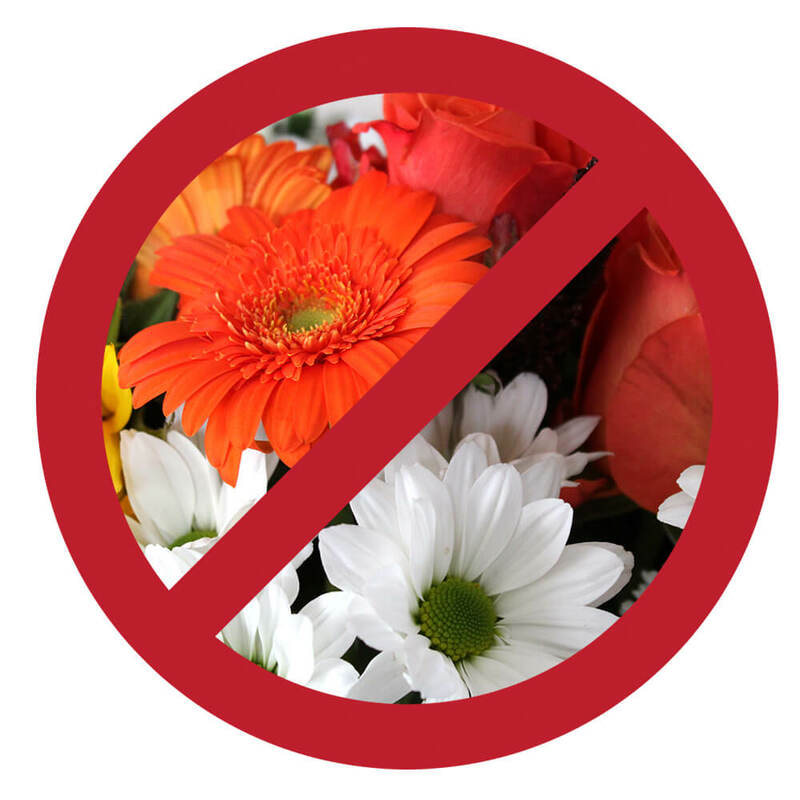 Flowers are not permitted in patient rooms. Please understand that the reason for this is “Infection Prevention and Control“. Patient safety is our priority. The ICU provides care for patients following major surgery and those whose conditions warrant constant monitoring and / or specialised care. To ensure that the patient’s needs are met, visiting restrictions may be advised here. For full details, please read our brochure “Visitor Information – ICU“. You can also contact the unit directly on 01 206 4353. It is respectfully requested that visitors avoid phoning during nursing handover times 07.00 to 07.30 and 19.15 to 20.15. Your relatives and friends can send an e-card with their personal message. Click on the link on the right of your screen and follow the instructions. A daily pass is available at €15.00 per day, and a weekly pass at €45.00 per week. Oncology patients, who visit numerous times for treatment can use a special oncology pass which is €5.00 per day. Parking for drivers with a disability is available and is located directly outside the hospital building. The first 15 minutes of parking at the hospital are free. After that a charge of €2.50 per hour applies. Information on parking concessions is provided to all patients in their welcome pack and the hourly charge for parking is clearly marked at the carpark entrance and all pay stations. Currently there are 520 visitor car parking spaces both outside the clinic and in the recently built, 9 level multi-storey carpark.